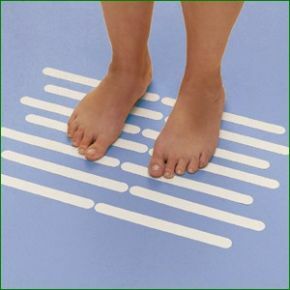 Bath Safety Strips Non Slip For All Bath Sizes. Extra peace of mind for the bottom of the shower cubicle my Mum has. 5 Stars. Excellent product for extra safety in my bathtub.